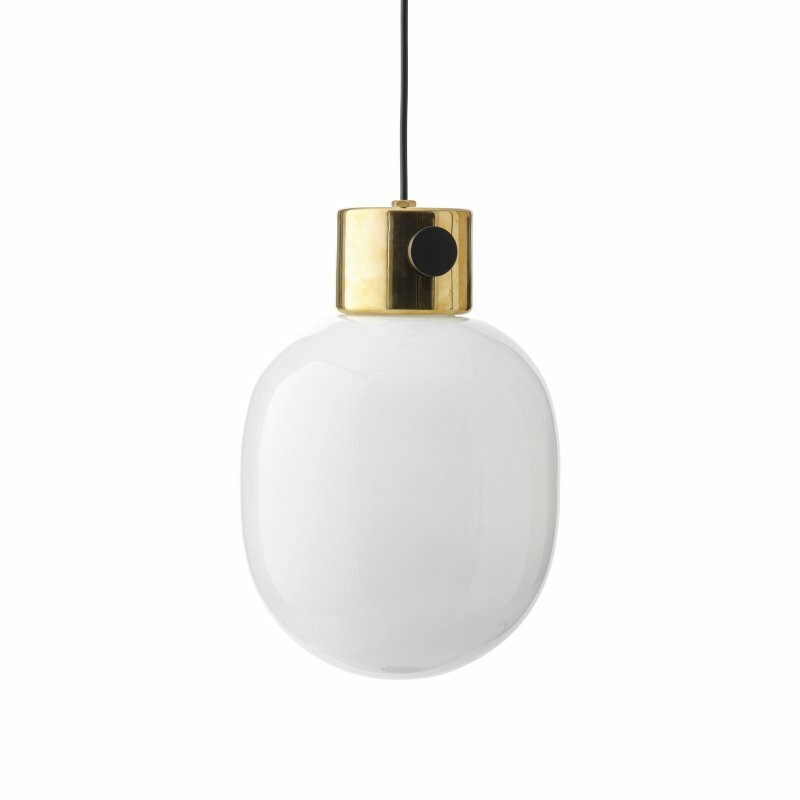 Caravaggio Matt is a timeless pendant lamp designed by Cecilie Manz for Lightyears. The Caravaggio Matt combines an easily recognizable shape with a modern expression. 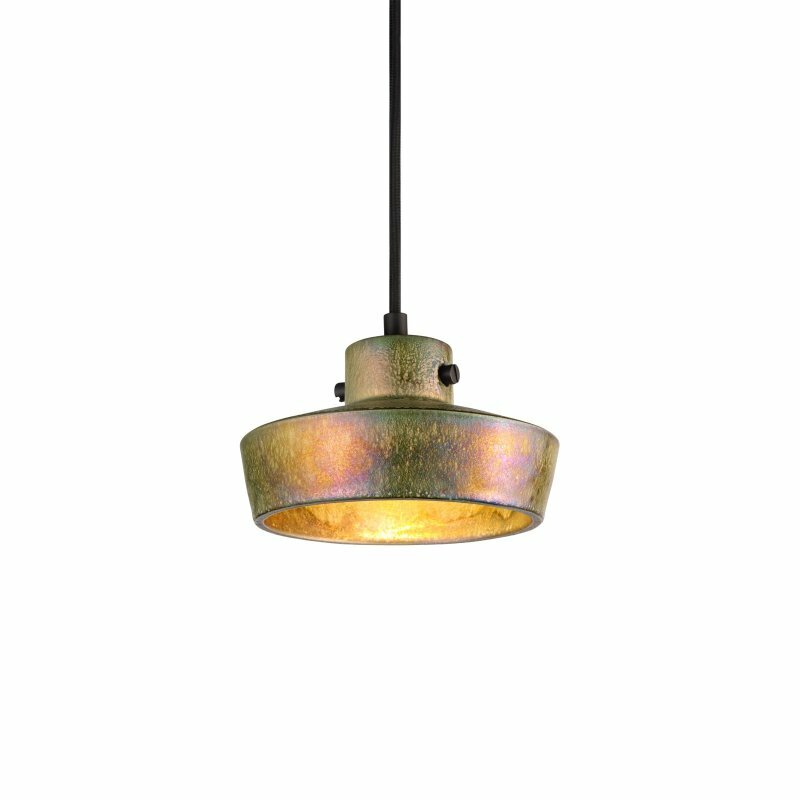 The classic pendant consists of a metal shade with feminine lines and a more masculine chrome-plated suspension. The matching textile cable is well integrated into the design and adds a finishing touch to the lamp. 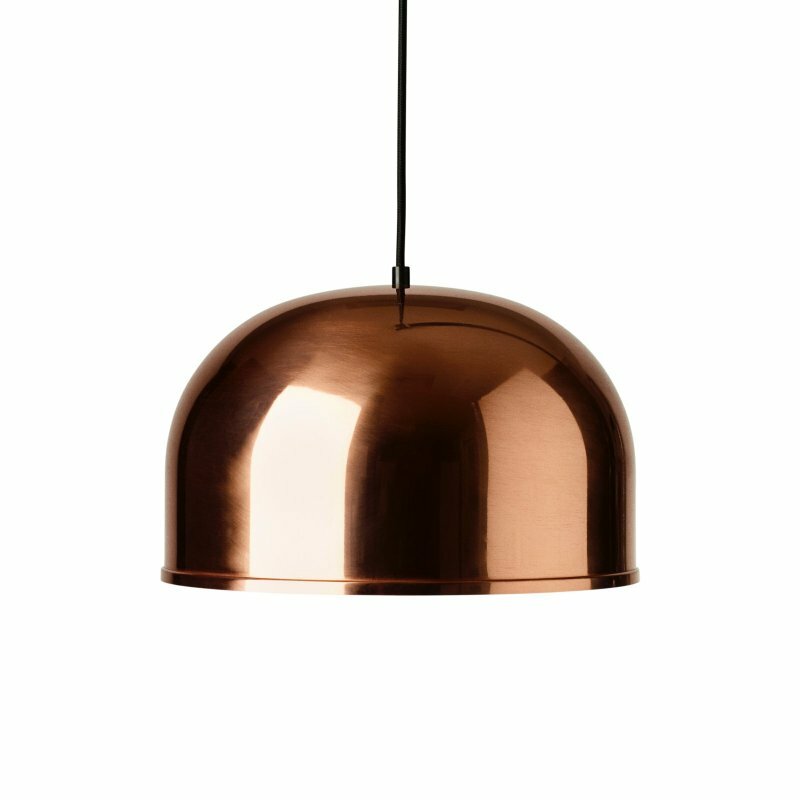 The Caravaggio Matt pendant gives off a concentrated downward light illuminating both the suspension and the cable through the open top. The deep shade prevents glare.